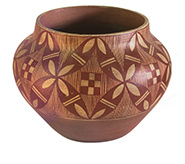 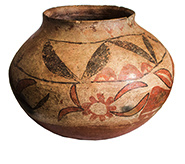 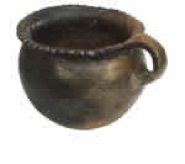 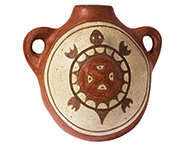 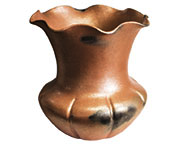 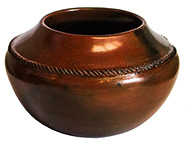 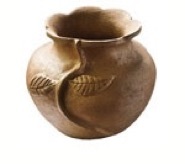 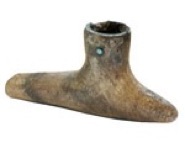 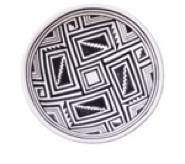 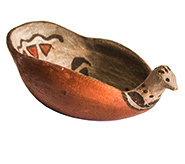 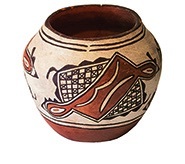 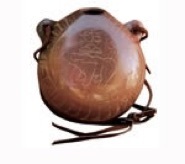 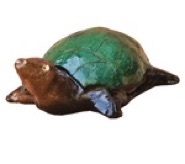 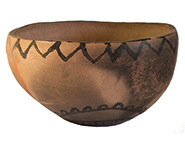 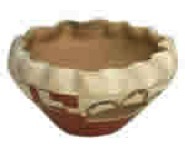 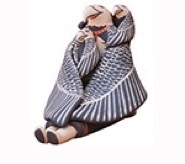 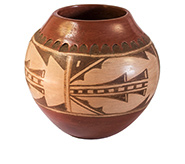 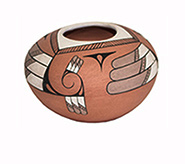 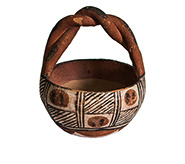 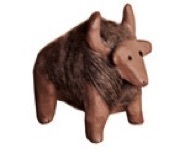 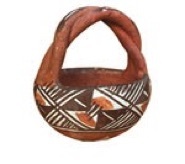 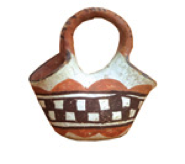 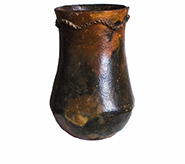 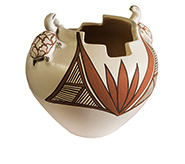 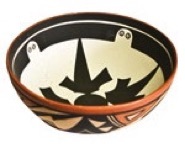 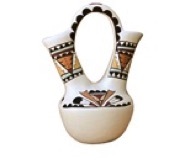 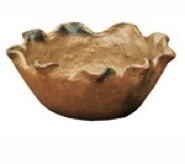 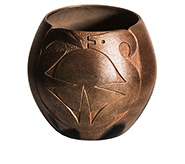 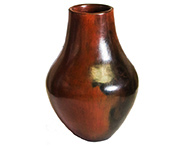 Scroll down to see pottery from other Pueblos and tribal groups. 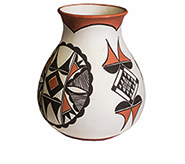 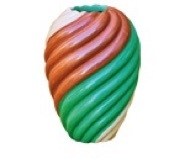 Click on an image for details. 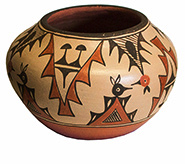 TAOS & PICURIS POTTERY Taos is the northernmost Rio Grande Pueblo. 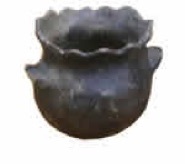 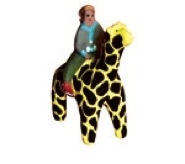 Picuris is a few miles south.